 Rangs Industries Ltd. recently launched free service campaign on the occasion of Independence Day. Rubaiyat Jamil, CEO of Rangs Industries Ltd. inaugurate the launching event at Rangs Toshiba Gulshan Showroom. Other local & regional officials of the company were also present there.